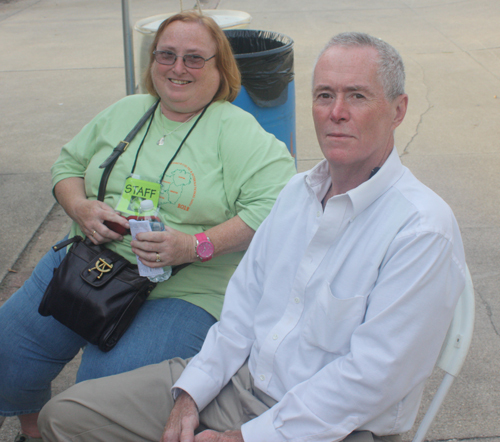 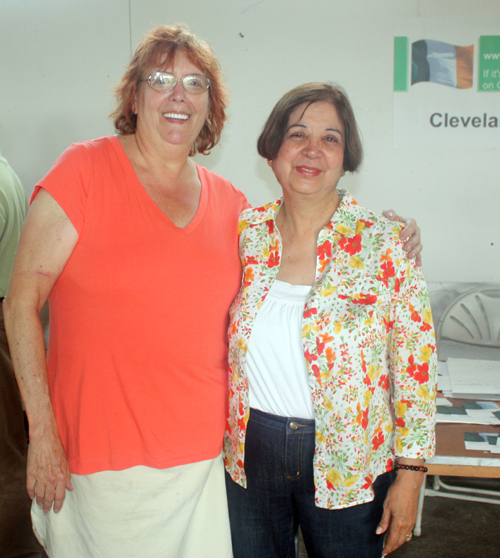 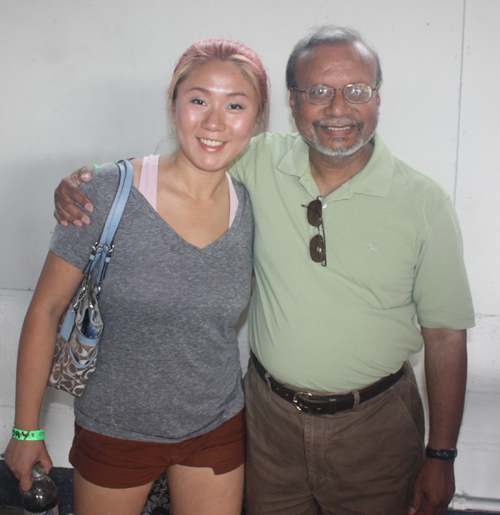 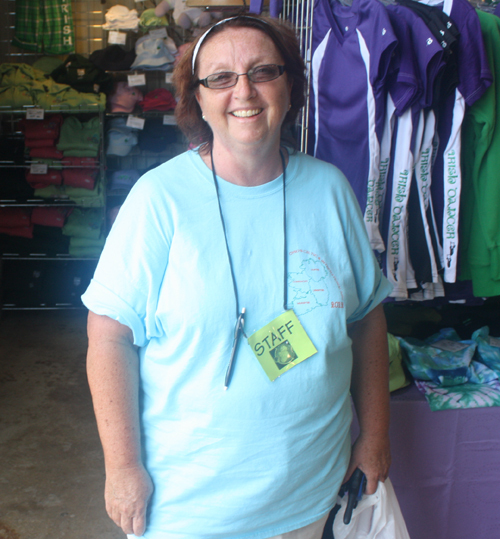 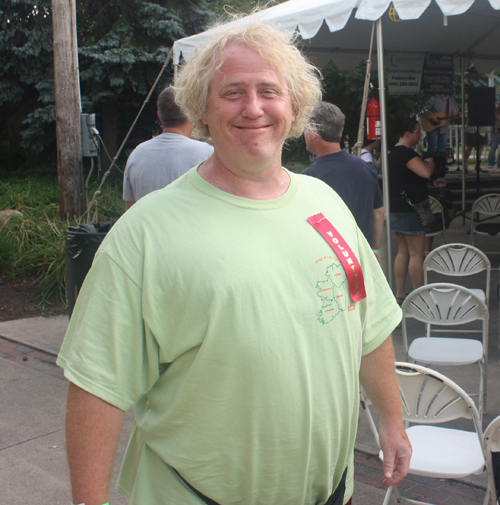 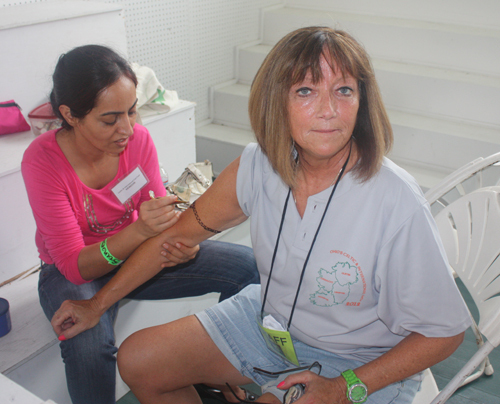 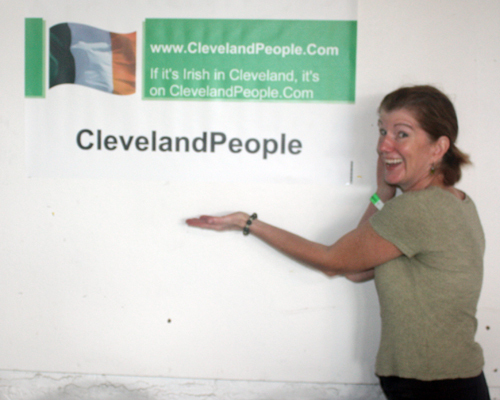 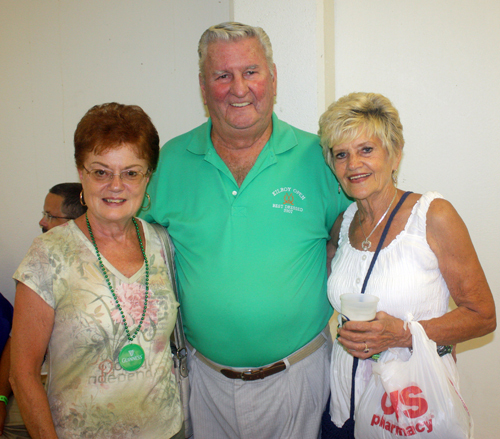 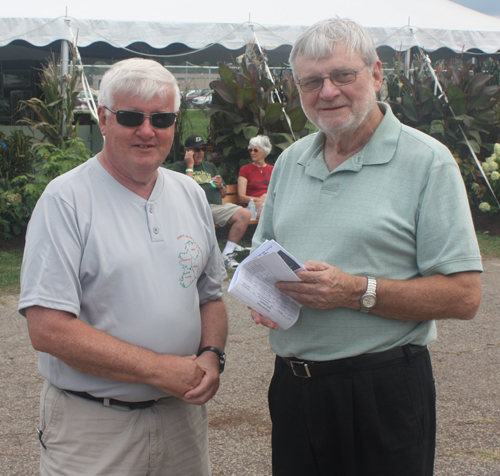 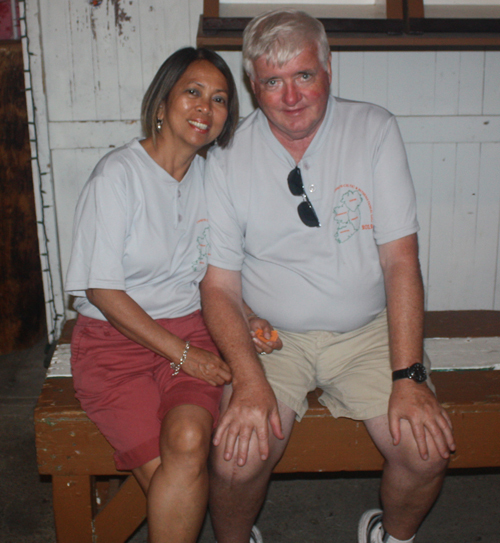 A highlight of the 2012 Ohio's Celtic and International Fest was the ClevelandPeople.Com International Pavilion. 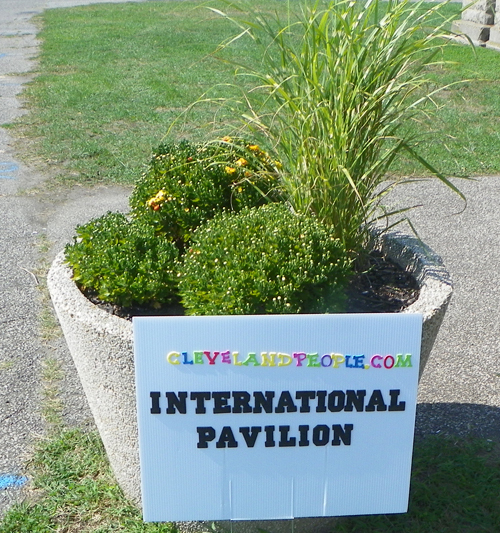 The ClevelandPeople.Com International Pavilion featured almost 20 different groups performing their culture's traditions in colorful native costumes. 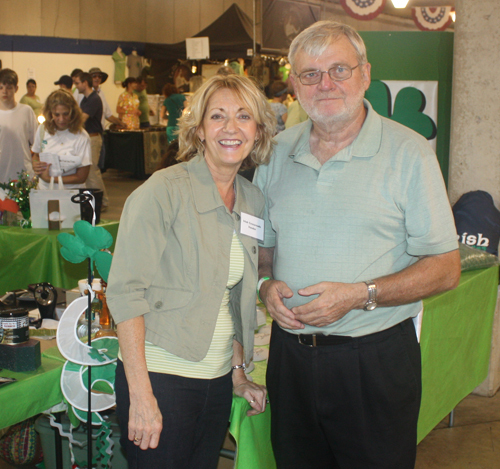 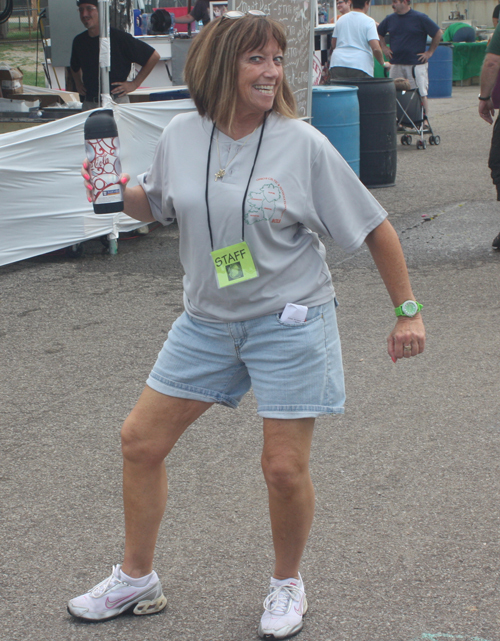 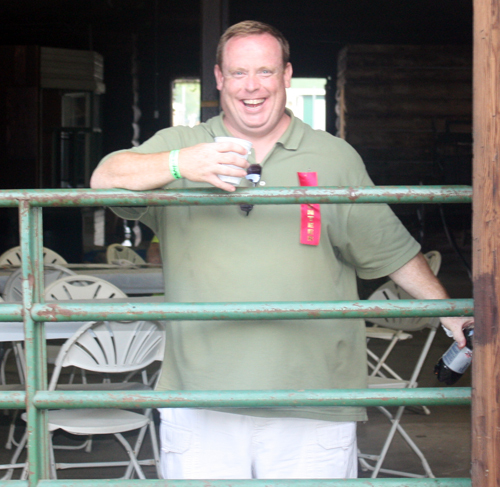 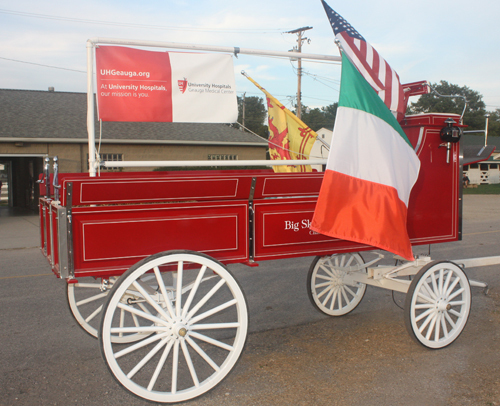 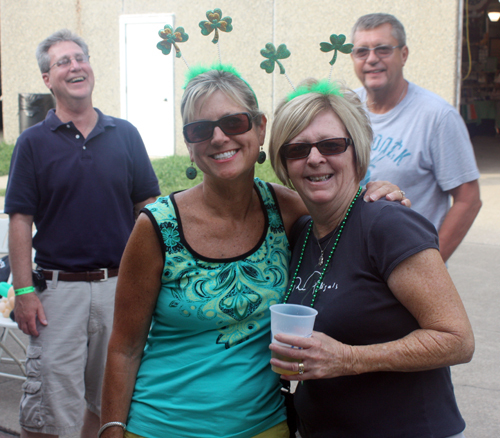 Enjoy these images from the 2012 Ohio's Celtic and International Fest. 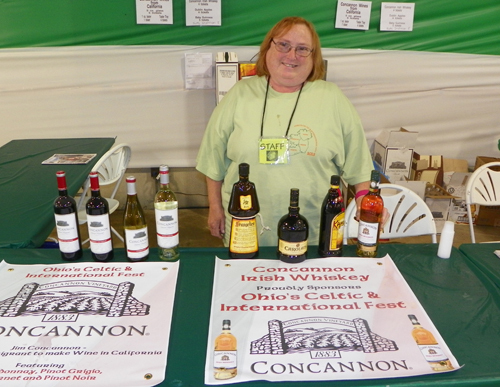 Linda Burke explained some aspects of Irish whiskey such as the aging, barrels used and even the spelling (Irish spells with an e, Scotch without it). 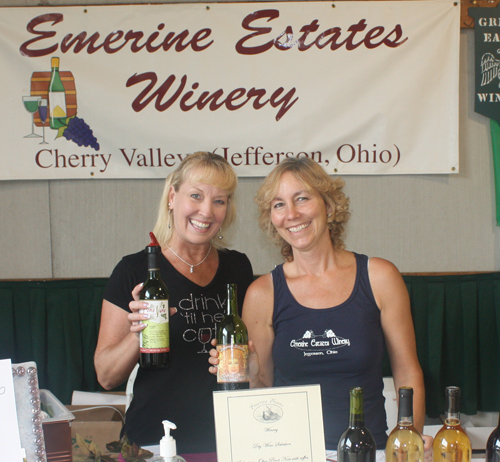 She also talks about the first CA winery owned by an Irishman, James Concannon in 1883. 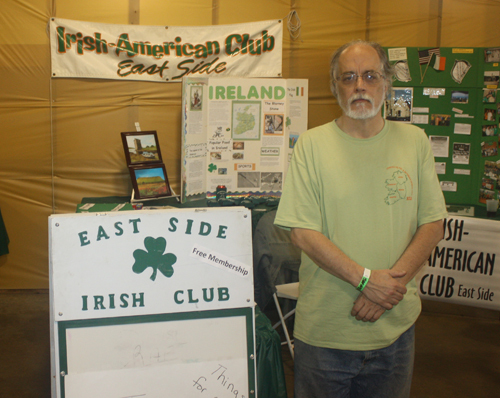 Of course there were many Celtic bands performing throughout the weekend.